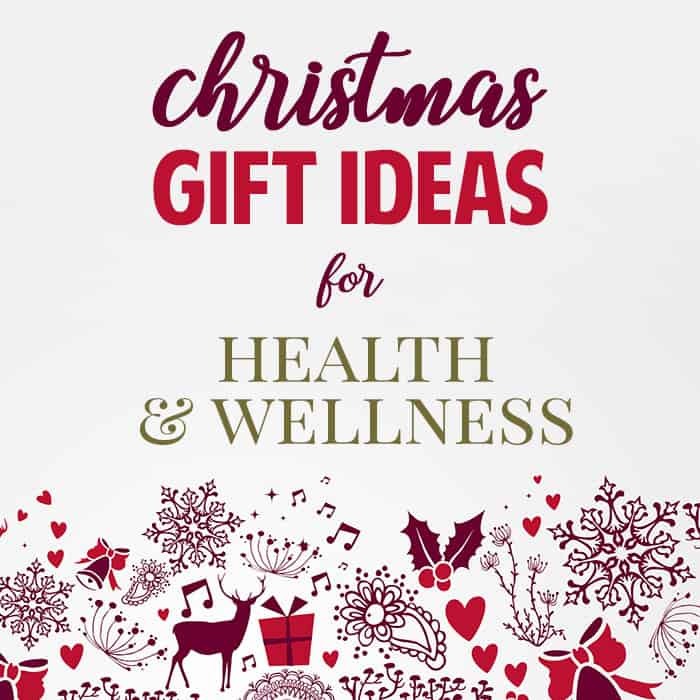 Celebrate those amazing ladies you love with these healthy happy Christmas gift ideas for women! This year check out these ideas for women who seem to have everything when shopping for the holidays! 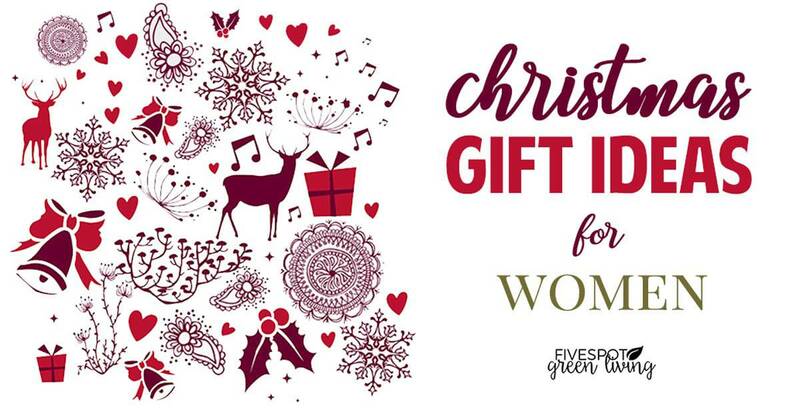 Here is an amazing list of Christmas gift ideas for women for you to get your shopping going this year and treat someone you love – or yourself! 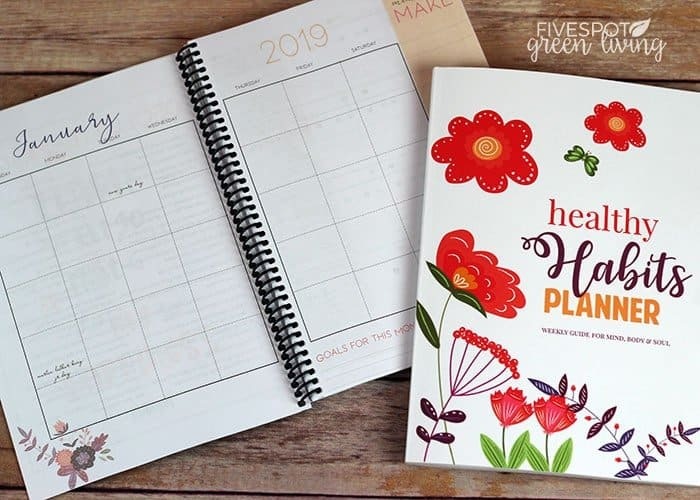 The 2019 Healthy Habits Self Care Planner can help you keep track of your daily self-care and remind us to enjoy the little things in this one amazing, precious life. Included in the planner are monthly lists for seasonal bucket lists, books to read, self-care ideas, gratitude ideas, meal ideas, etc. Each month has a full-color inspirational quote that can be cut out and hung up or framed. The daily self-care checklists track sleep, exercise, steps, water, health and more. 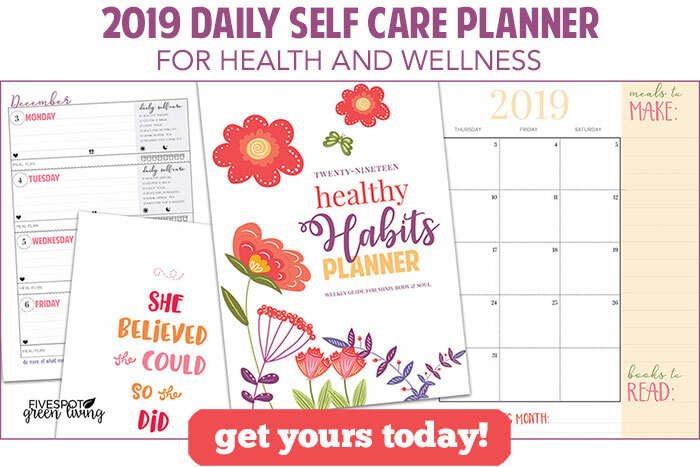 Give your friend or loved one the gift of wellness with this incredibly detailed self-care planner. Step away from the hustle and bustle of holiday season for a bit of self-care with this giftset featuring Shampoo, Conditioner, leave-in. As a gift that keeps giving, 100% of all profits will be donated to our partner, The Recycling Partnership to help improve recycling in US cities. 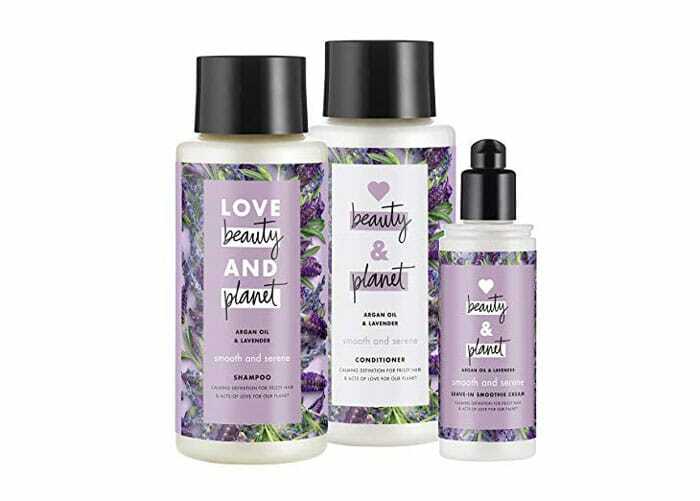 Love Beauty and Planet has created 10 holiday gift sets, featuring beauty products that not only make you look beautiful but makes the planet a bit more beautiful too – that’s why we ourselves commit to small acts like using an ethically-sourced essential oil or absolute in our fragrances. As a gift that keeps giving, 100% of all profits will be donated to our partner, The Recycling Partnership to help improve recycling in US cities. Our bracelet is not only fashionable and functional but also has a long list of benefits. For example, hypoallergenic, soft and flexible, water and sweat proof (perfect for swimming, gym, and showering). 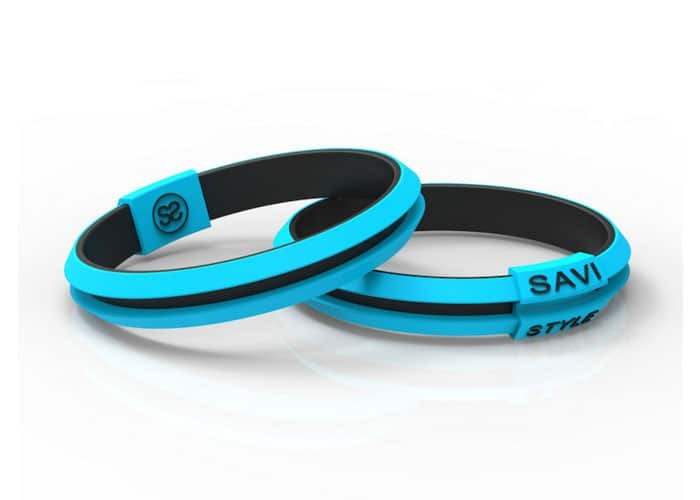 SAVI SLEEK brings fashion and functionality to hair ties for all occasions. 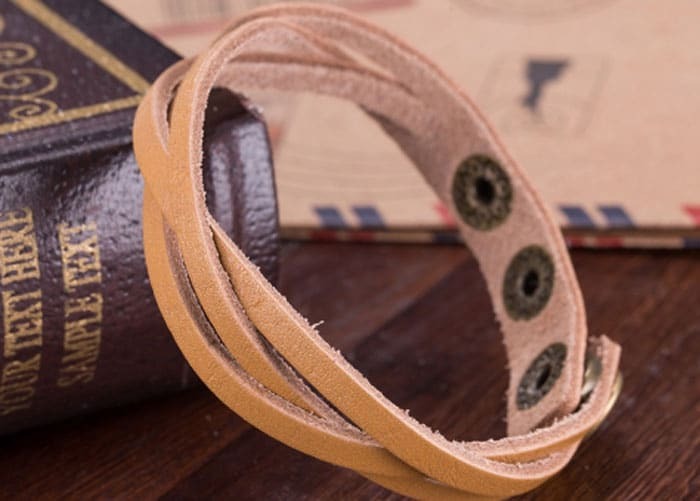 Our stylish bracelet is designed to HOLD any standard hair tie (elastic, ponytail, hair band) within the channel. It conveniently removes the hair tie from your wrist preventing uncomfortable indentations. Its most important benefit is how it removes a Hair Tie from the wrist and places it within the bracelet to prevent indentation pain. 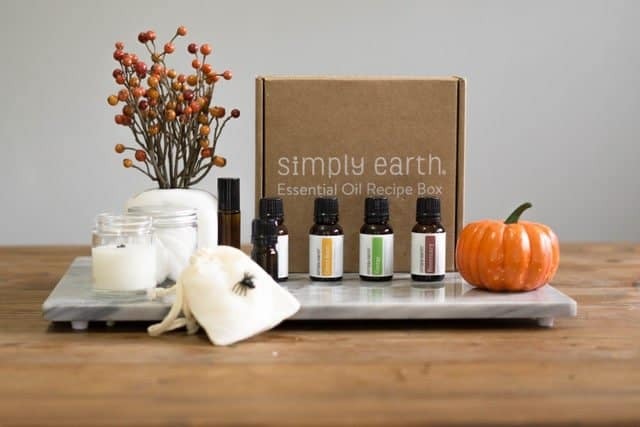 Simply Earth is best known for our carefully curated monthly subscription box. Each box contains 4 full-sized pure and naturally sourced essential oil, 6 recipes and all the extras needed to make the special recipes we’ve conjured up for the month. A box valued at $150, available for only $39 delivered right to your doorstep. 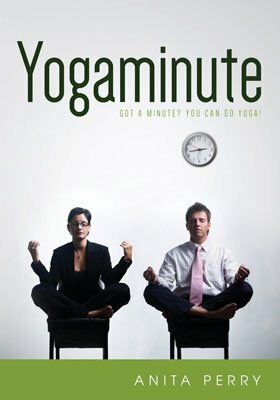 Got a minute? You can do yoga! Now even the busiest person can learn how to do yoga anywhere and anytime. Learn to relax, de-stress, and re-focus whether you are at work, with the kids, or dealing with stressful situations. This easy to follow guide is for you! Anita Perry is an author, educator, yogi, and blogger. She writes for her own blog, is a guest blogger for others, including Vibrant Nation, and has been featured on Be My Guest, Alignable.com, Boston Voyager, and Fitsmallbusiness.com. Ms. Perry is the author of Yogaminute and Yoga Wisdom-Reflections of a Practicing Yogi and a frequent guest wellness speaker. Ms. Perry was voted Best Yoga and Meditation Instructor by for two years in a row. Millions of people worldwide have transformed their lives through meditation–now you can, too. Learn how to experience meditation’s profound benefits, including reduced stress, increased focus, and enhanced well-being. This comprehensive primer is designed to give you a complete understanding of how meditation works–and how to meditate. With its straightforward language, simple concepts, illustrative stories, and clear instructions for 21 varied meditations, you can discover how to transform your life today! Joy Rains has a gift. A gift for explaining abstract concepts like meditation through clever analogies and metaphors. FOR THE FIRST TIME in my hectic, harried life I actually UNDERSTAND how meditation is supposed to work and WHY I should give it a TRY! This book is fabulously basic yet beautifully profound. I was skeptical that I could learn something like meditation by reading about it. I thought surely I’d need a guru, a sage, to meet with me in person and show me the way. WRONG! Joy IS that person, one of the most sought-after meditation coaches in the nation’s capital… now available to YOU and ME! 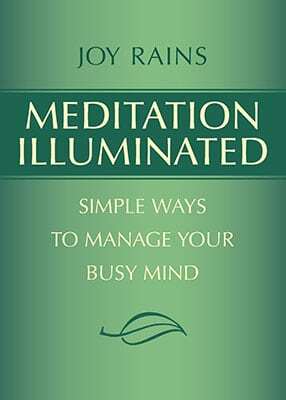 Read Meditation Illuminated and let her guide you –with wisdom and humor– toward a less cluttered, chaotic mind. Mantra Mesh is a bracelet you wear to ease anxiety and motion sickness and morning sickness. It vibrates on your pulse, resetting your amygdala, or fear center in the brain, and instantly calming you. It’s disguised like a stylish bracelet, so no one will know you’re using it as a powerful neuro-therapy tool! 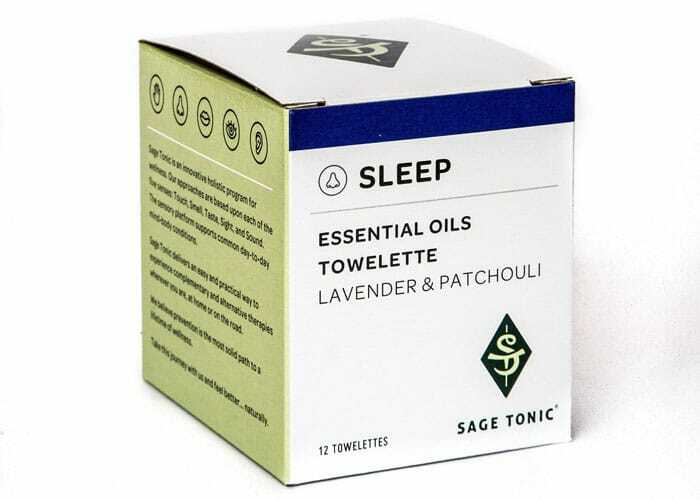 spilling in your luggage, these towelettes make a great alternative if you’re looking for holistic solutions on the go. Stick one of these towelettes under your pillow case for a full night of quality sleep. 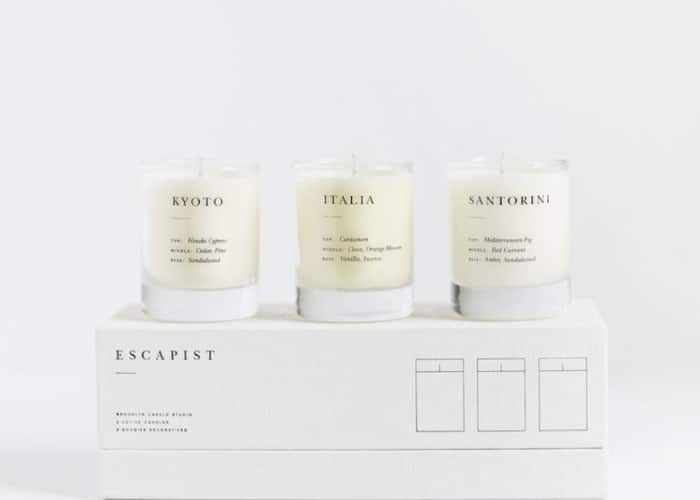 cruelty-free and 100% vegan; so they are great for a happy, healthy, delicious smelling home. stats and sleep profile. Our materials combine for over 30 variations through our patent pending process. 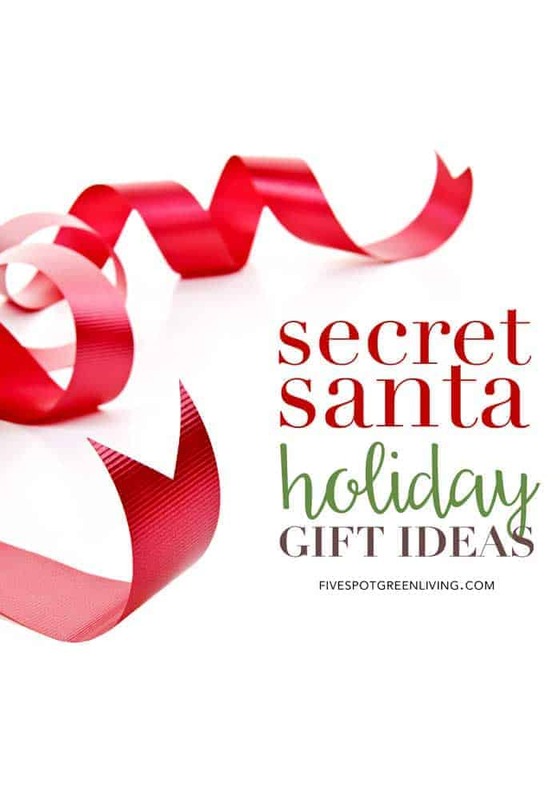 For the holidays, we also have a gift feature (just click Gift when you visit our site!). The sender can easily send a personalized gift experience to loved ones. The recipient will receive an email complete with information on how to embark on their personalized experience. The pillow delivers within 7 business days, in a beautiful package, complete with a personal note. I believe we’re the only direct-to-consumer brand that launched this gift feature. 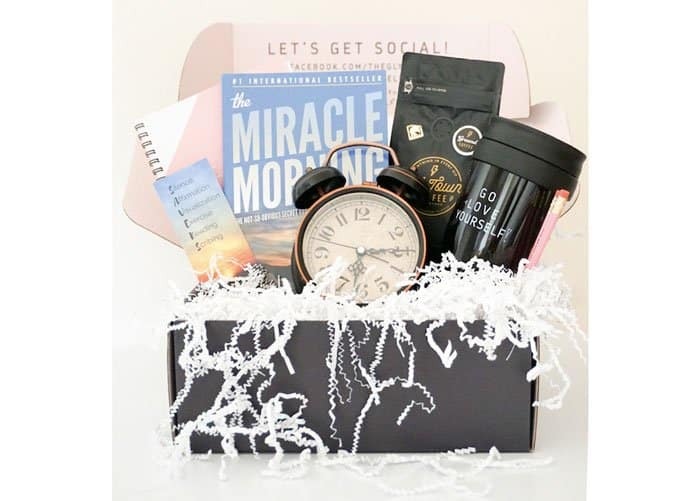 Smart self-care box that aims to help subscribers live their best, happiest, and most fulfilling lives. Founded by an educator and coach who recognized her own need for self-love and personal development, each box features a self-help book, a workbook to set goals, track progress, and reflect, and three to five fun self-care items to help put the ideas in the book into action. 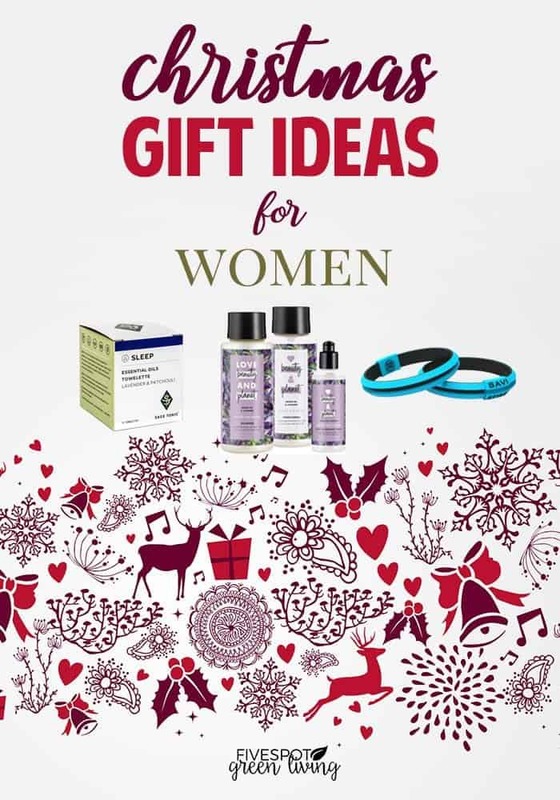 Each box features products and services from women owned small businesses because #empoweredwomenempowerwomen and so you can feel good about feeling good. Join the book club community starting at $30/monthly or choose a subscription to the deluxe self-care box $49.95/monthly. Keeping you on the go, all day long, L’Atome Milk Compression Socks are revolutionary support legwear for everyone, as opposed to only those with circulation issues,. The L’Atome mission is to make you ‘want’ to wear compression hosiery rather than just ‘need’ to. Routine daily wearing of these graduated compression socks helps prevent circulatory problems and promotes proper blood flow for energised legs. L’Atome Milk Compression Socks are easy to pull on and off. They offer circulation-supporting graduated compression to 18-22mm Hg, British Standard Class II. Comfort is increased further by stay-put, non-restricting cuffs and hand linked toes for smooth seams, along with reinforced toes and heels. I love the feel of these compression stockings – they felt like knee-socks and not tight compression stockings! 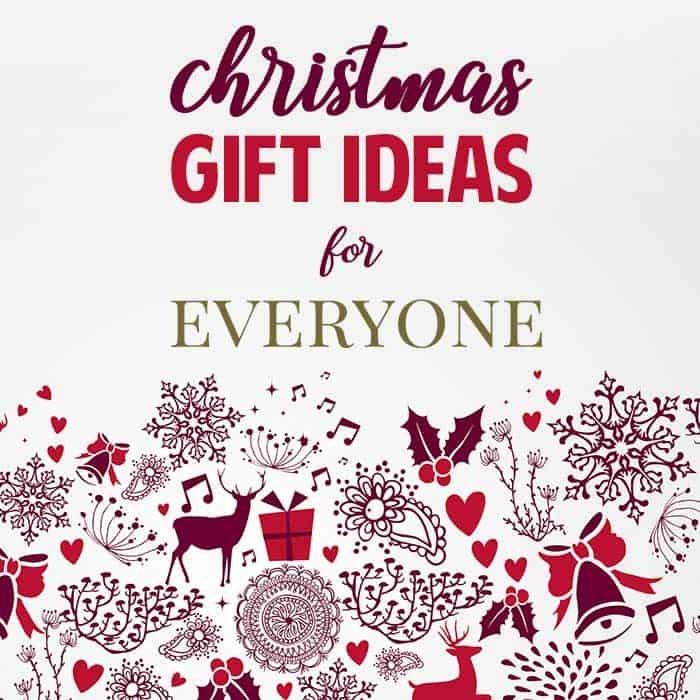 Other posts like Christmas Gift Ideas for Women!